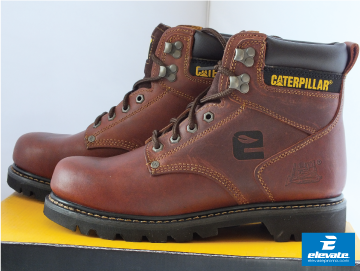 Now this is a work boot! 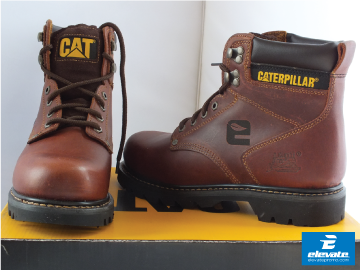 Here is a pair of custom branded work boots. 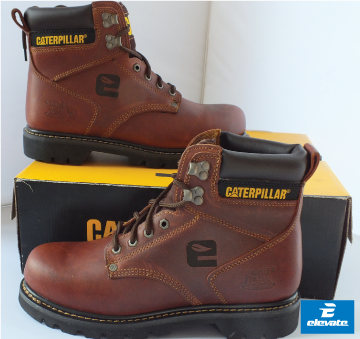 You might be asking yourself how did those guys at Elevate decorate this leather work boot. I’ll tell you, we took a little bit of science and applied to the promo world, We used LASER BEAMS! 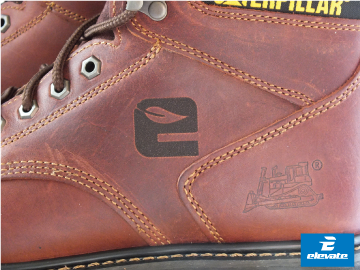 The process of using Laser Etching, a laser is used either to remove a layer of fiber from the fabric or to remove the pigment dye from the fabric. The laser can be adjusted in speed or intensity to achieve a deep or shallow cut. This decoration technique can be used on a variety of fabrics, but you will need to remember that the end product will have a ton on ton look.